Back in the late 1920's when any circular ground was deemed suitable enough, Speedway graced our sporting arenas all over the country. those newspaper reports a minimum of at least three race meetings were conducted late in 1928. On the 26th of October, a pursuit match race, from a standing start was held over three laps, The event was won by E Diffen driving a Salmson, His opponent was A Ward in a Morris Oxford, Ward failed to finish the event handing Diffen the win. Another event saw a challenge match race take place, From a standing start, Diffen again backed up for another win, defeating the Amilcar driver, AE Flemming over a distance of eight laps, Amilcar was a popular choice of vehicle back in those days. The final event on that day was a three lap challenge that produced a track record of 1min-16.8sec, Diffen finally defeated on the day by the Bugatti of J Smith. The next known event at the Fremantle Motordrome was held on the 9th of November 1928, After a poor performance at the previous meeting, Ward opened his account by winning heat one from J Harcourt in a Salmson racecar, Heat two saw Diffen continue on his winning ways when he outpaced the Fiat powered car of G Anderson, The end of day all-in feature final was won by Diffen, followed across the line by Ward and Anderson, A challenge pursuit race was added to the program, Diffen again victorious over the Bugatti of Smith. Another meeting and possibly the last at the Motordrome was held on the 23rd of November 1928, A competitive driver and crowd favourite, Diffen started his day with a win in heat one, Flemming no match for Diffen. 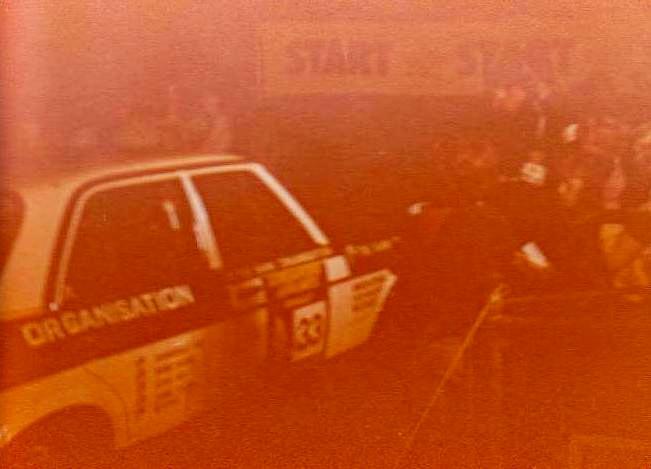 The second heat was won by J Harcourt after the Morris Oxford of Ward retired with a punctured tyre, In the final, Diffen was again unbeatable, winning from Flemming and Harcourt. 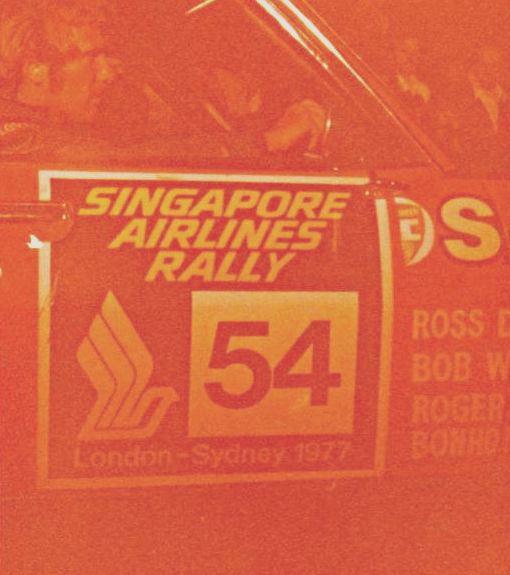 In later years Fremantle Oval has still played a roll in Motoring events, Numerous car shows and of course "Park Ferme" the starting point for the Australian leg of the London to Sydney Marathon car rally. 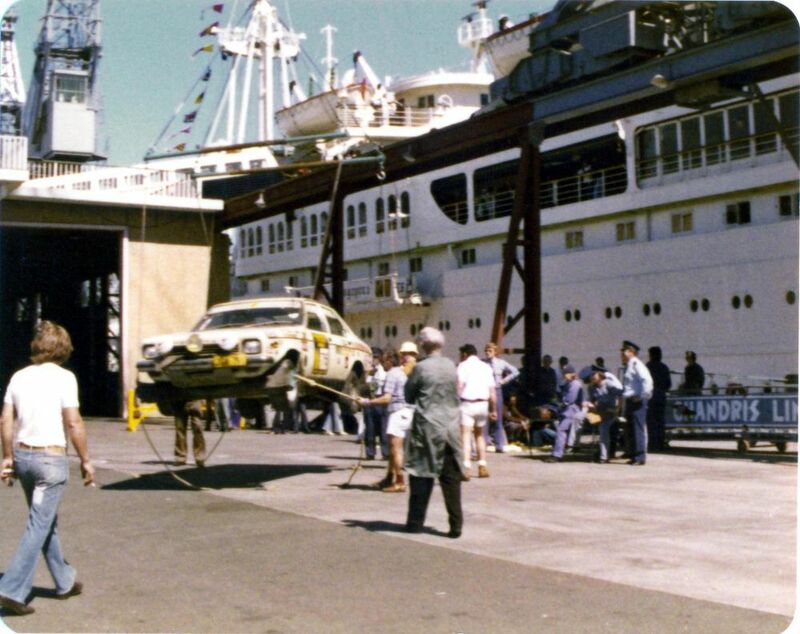 1977 - The cars are unloaded after arriving in Australia at the Fremantle docks. Photo: unknown. 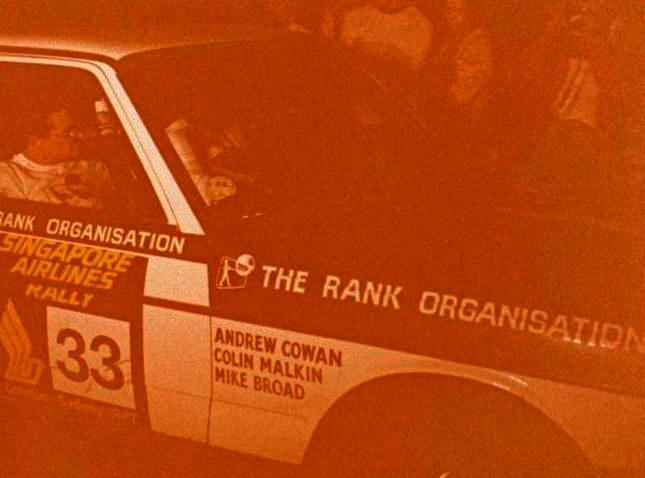 left: The British team, eventual winners led by Andrew Cowan in a Hillman Hunter.